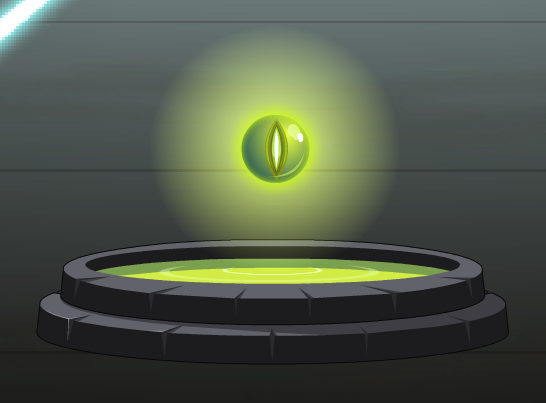 Description: A glowing green pool with a floating eyeball. Umm, nice? Thanks to Taiojr and rruurruu77.